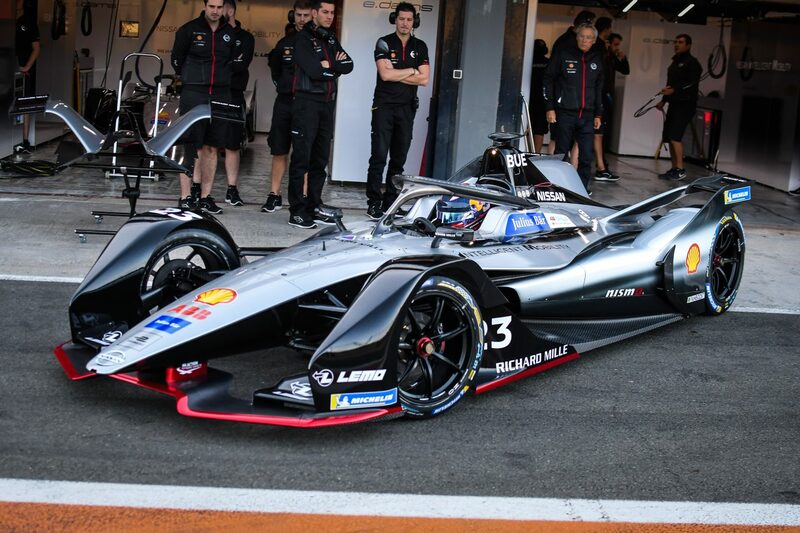 With just under two months to the opening race of the new ABB FIA Formula E Season, and a new era in Formula E, the new teams and drivers were out on track in Valencia last week testing for the season. It was BMW i Andretti Motorsport, making their Formula E debut as a full factory manufacturer, that topped the times with Antonio Felix da Costa setting a 1:16.977 on the second day of testing, the fastest lap of the week. His new teammate Alexander Sims finished a respectable third with reigning champion, Jean Eric Vergne spliting the BMW drivers. New Mahindra racer Jerome D’Ambrosio ended fourth overall and Andre Lotterer ended fifth but was less than a tenth of a second behind his DS Techeetah teammate, Vergne, and Nissan e.Dams driver Sebastien Buemi a further half a tenth behind proving that once again it will be another thoroughly exciting season. Audi were the class of the field in season four, coming from the back in the constructors championship after four rounds to win the constructors championship, however Di Grassi only manged seventh overall, followed by the two Venturis, Massa ahead of Mortara. New Mahindra signing Pascal Wehrlein rounded out the top ten. Daniel Abt ended just outside the top ten just ahead of Jose Maria Lopez and Mitch Evans. GP2 racers Maxi Gunther and Antonio Fuoco went head to head in the second Dragon seat, with Gunther ending 14th overall meanwhile Fuoco only managed 21st. The two HWA Racelab drivers sandwiched the two Virgin racers with Vandoorne getting the better of Paffett, who caused the first red flag of the season on the opening day, and Bird getting the better of Formula E returnee, Frijns. The two NIO drivers then lined up 19th and 20th Dilmann ahead of Turvey, only 23 thousandths separating them. Nelson Piquet ended a lowly 22nd with HWA reserve Dani Juncadella in 23rd. Oliver Rowland found himself a supersub on the final day of testing, standing in for Alexander Albon. Albon was signed by Nissan last month, however now looks set to leave the team to drive for Toro Rosso in Formula One. The final day started wet and ended dry however it wasn’t enough to raise Rowland from final position. So, what can we learn from testing? Almost nothing. It gave us a fair idea of the pace on those days at that circuit, however in Formula E there is no real pecking order. The track isnt a street circuit and each city will be different. This is only really good testing for Mexico City and even part of that isn’t on the smooth track. The speeds during testing are in excess of the top speeds we will see throughout the season, so really this just serves for the drivers to get used to the cars they will drive in season five before we head to Riyadh. 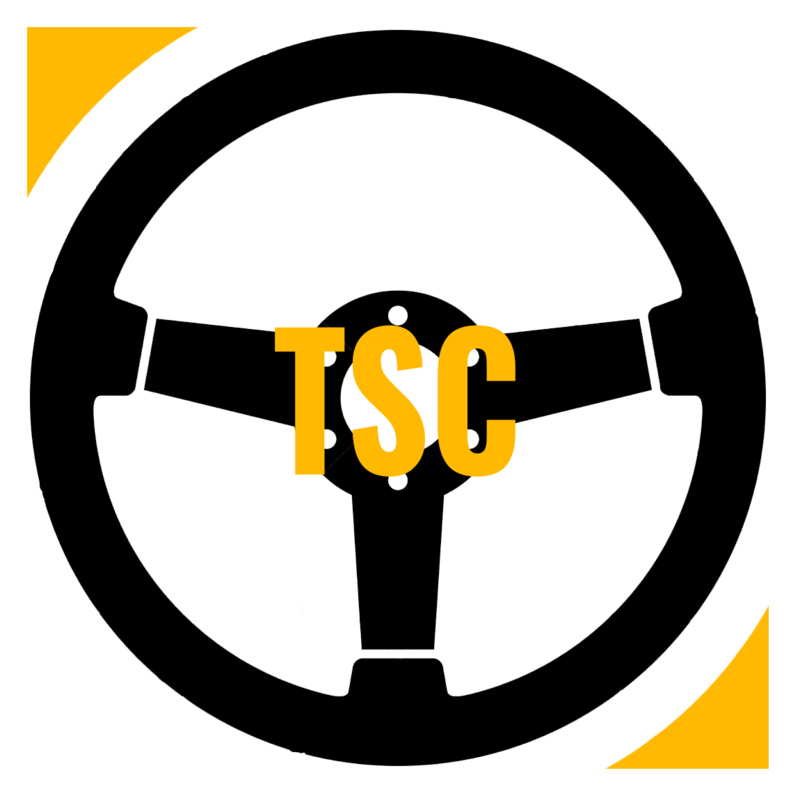 One thing is for sure however, despite all the changes for the upcoming season, it’ll still be the close wheel to wheel action we’ve been seeing over the last few years.